Building speakers for over 45 years Spendor makes all the drivers and cabinets in house - allowing complete control of all perimeters. This explains the quality of sound and gestalt. Traditional design quality combined with modern technology. 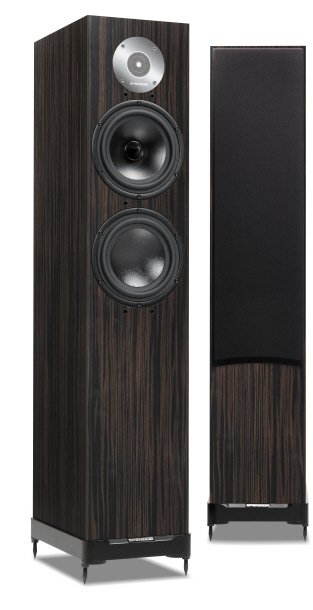 Never ostentatious, Spendor fits with your home, both in sound and looks. Revered around the world, Spendor! "These stunning Spendors put most of their modern-day rivals to shame. This SP2 is the best yet." What HiFi, Five Stars Award. 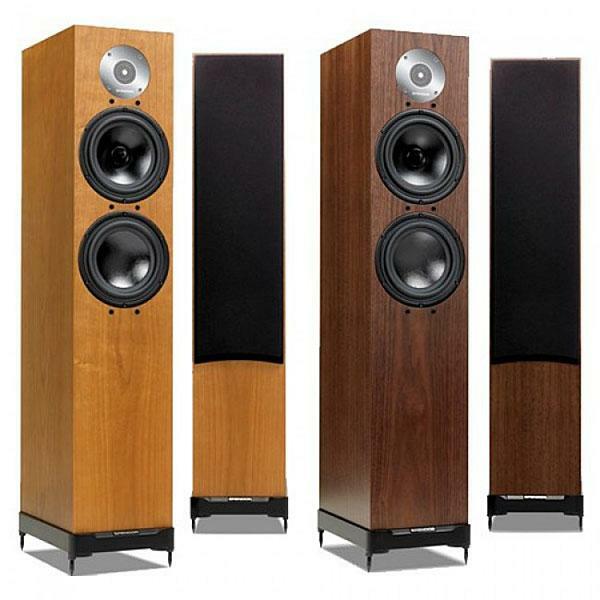 Steeped in tradition from the BBC days, Spendor continues a beloved sound. Enjoy engaging music, smooth and natural. The SP2 must be seen and heard. ​"They put in a superb performance across the frequency range, showcasing a surprisingly deep and punchy low end alongside an expressive midrange and a detailed, refined treble. Detail is second to none, there is layer upon layer of subtlety and fine detail... notes have depth and dimension and vocals are conveyed with all the reality and emotion with which they were recorded. An outstanding pair of speakers." An exact speaker in all the good ways. The Spendor D7 is transparent, open, detailed, complete and musical. Be enveloped by music - feel the emotion - live the performance. 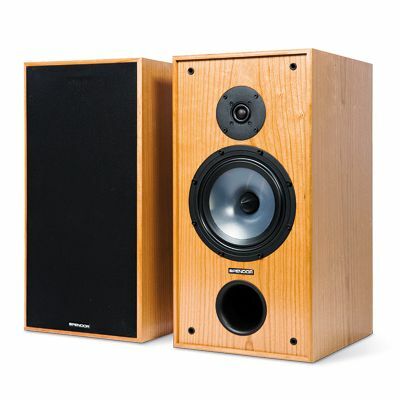 One of the best reviewed speaker and Stereophile Class A rated. 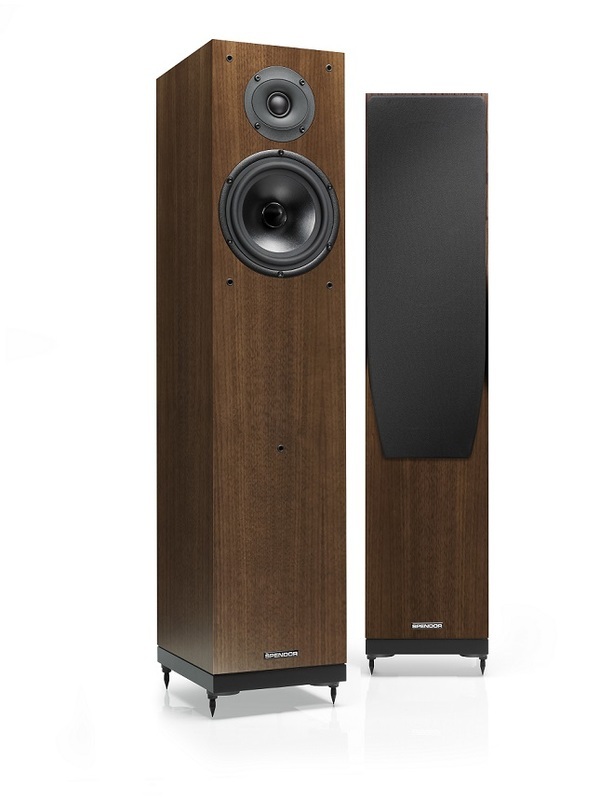 At $5995 you can have sound in your home that is likely better than the mega priced speakers. Expect to be amazed.